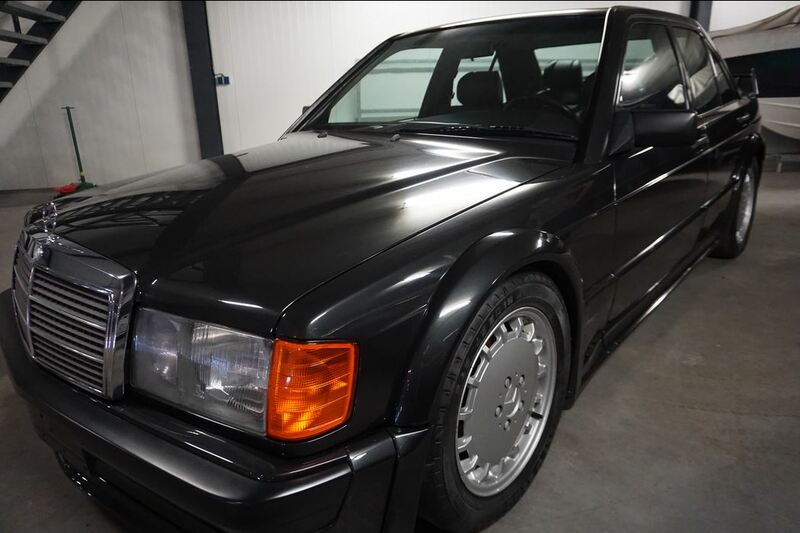 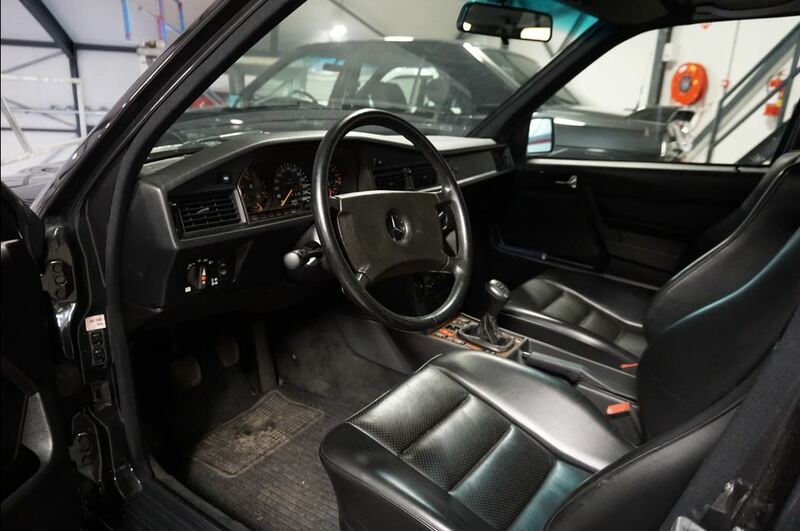 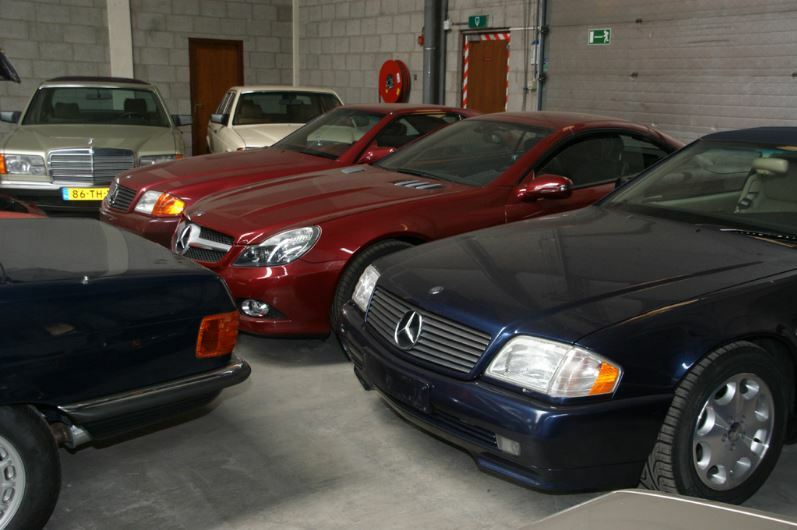 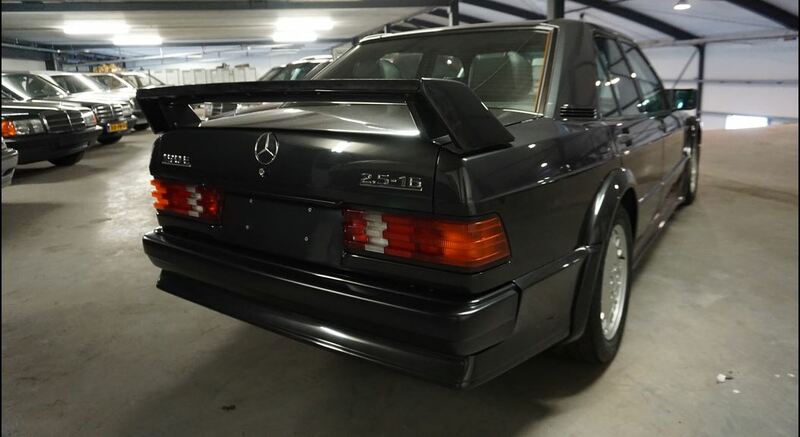 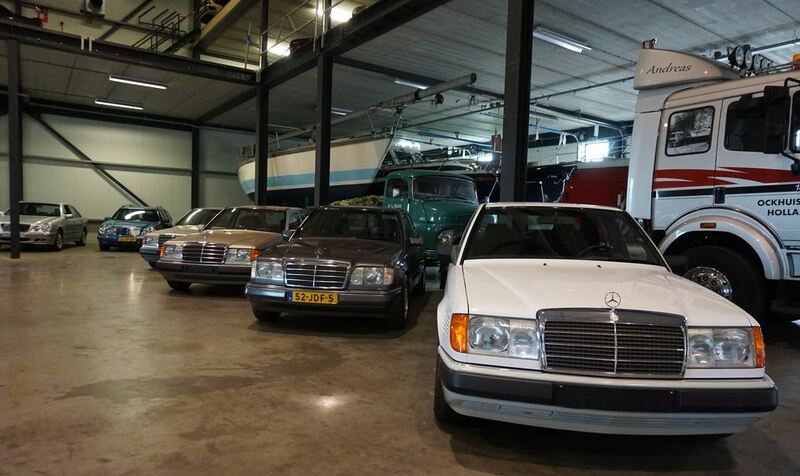 The eighties - The "Ockhuisen" Mercedes-Benz Collection. 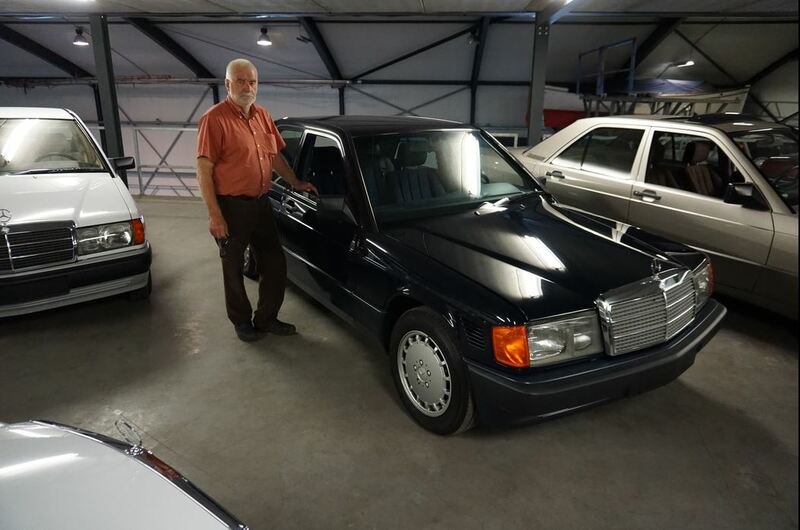 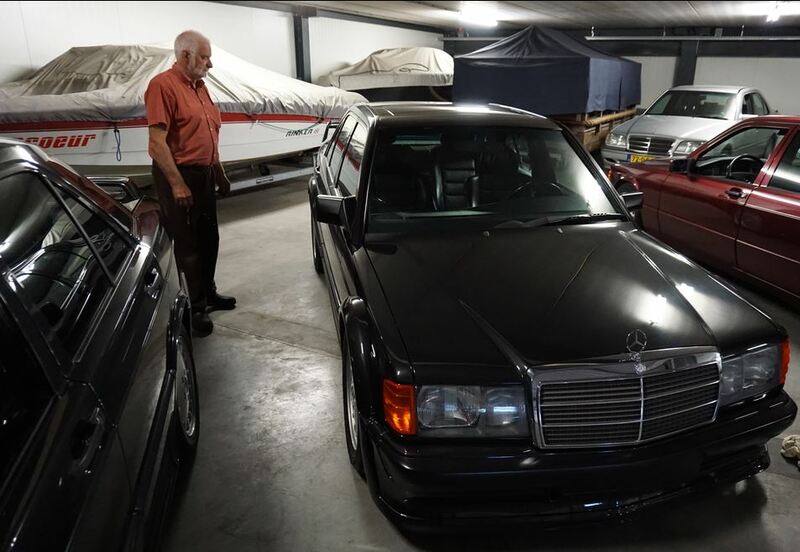 May 2018, this 190 D 2.5 TURBO makes the Ockhuisen 190 Collection complete. 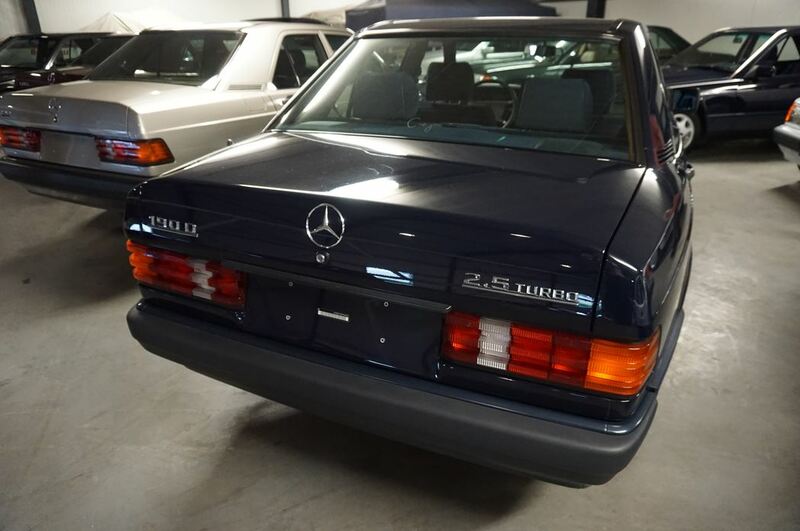 When Mercedes-Benz formulated the idea to produce models that would appeal to a younger audience the 190 series was introduced. 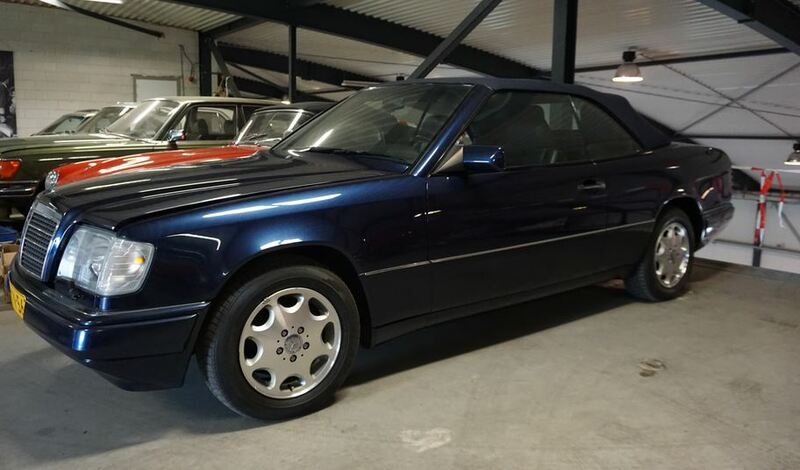 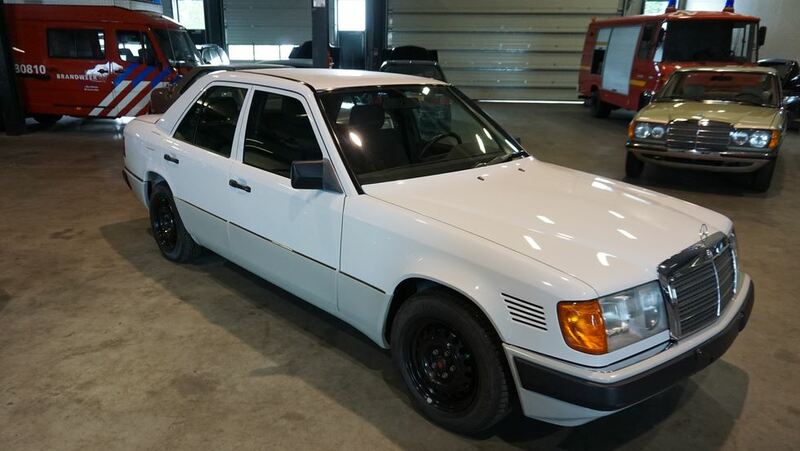 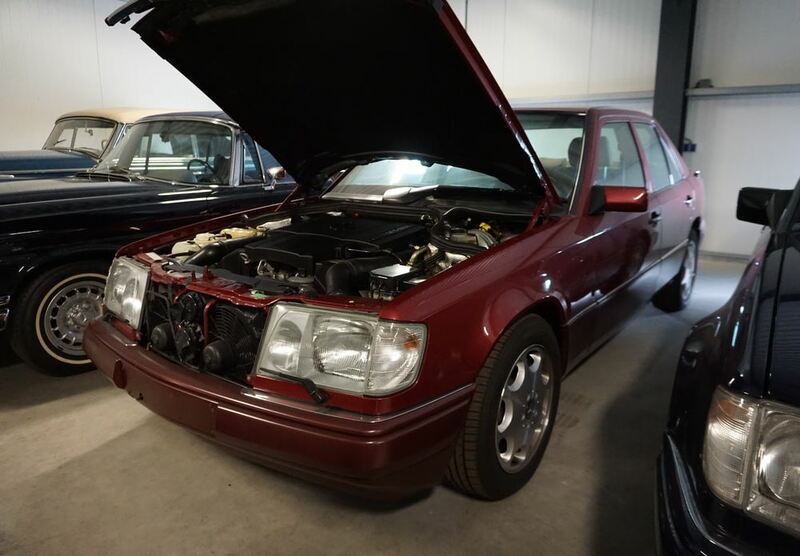 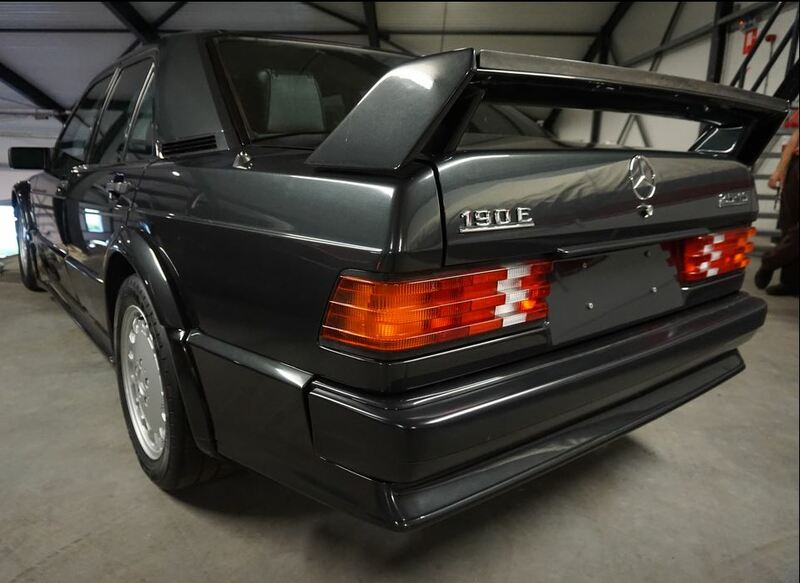 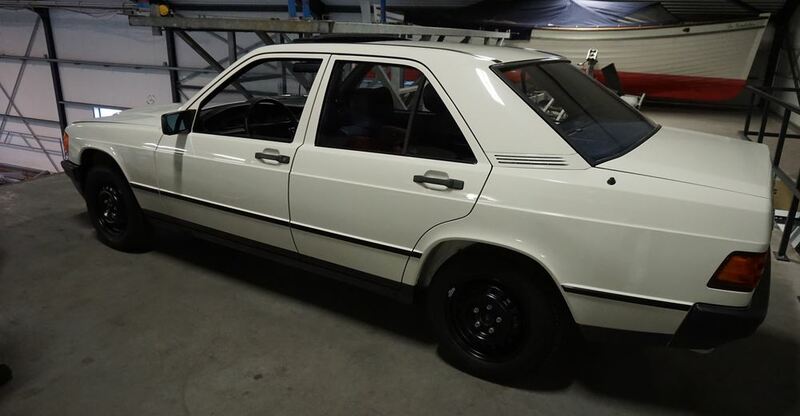 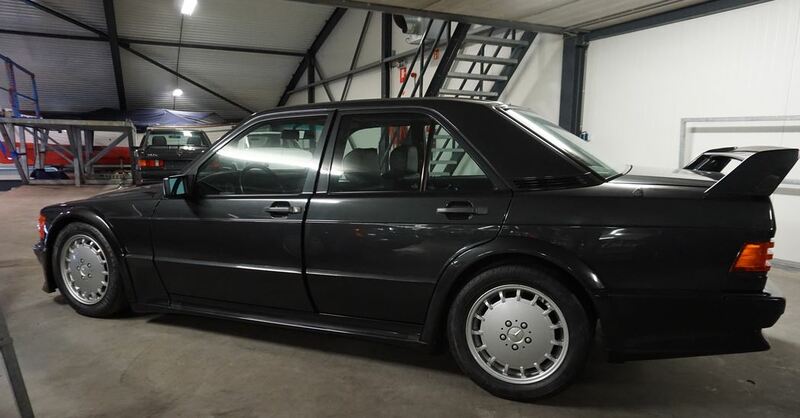 For a long time there were doubts whether this model would tarnish the Mercedes reputation, as the 190 at that time was a small vehicle in terms of Mercedes-Benz. 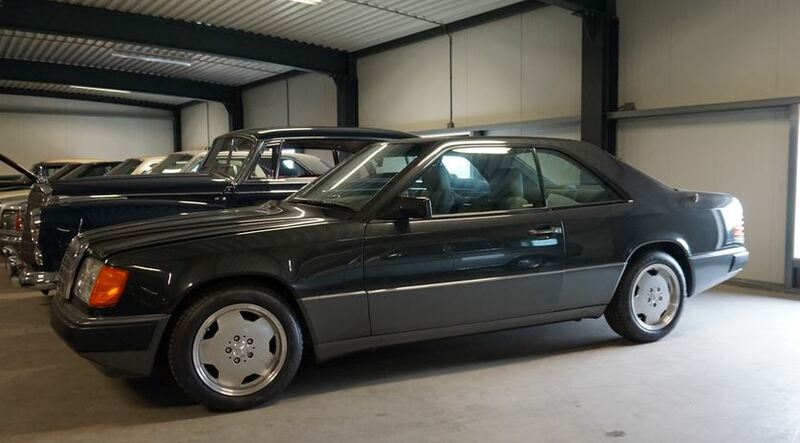 It was therefore also known as the ‘baby-Benz’. 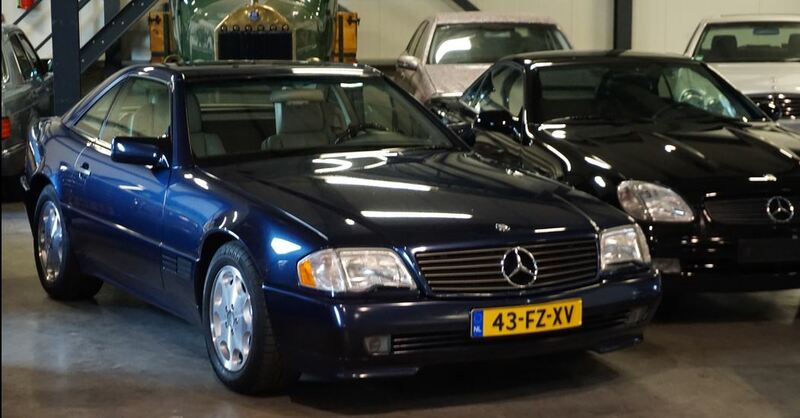 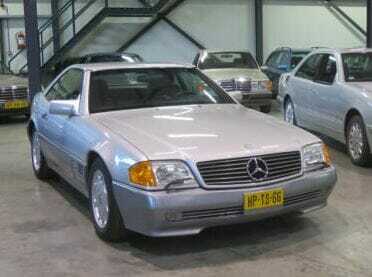 New, click here and discover our "DETAILED W201 190 SERIES WEBSITE PAGE"
The R129 Roadster was produced from 1989 to 2001. 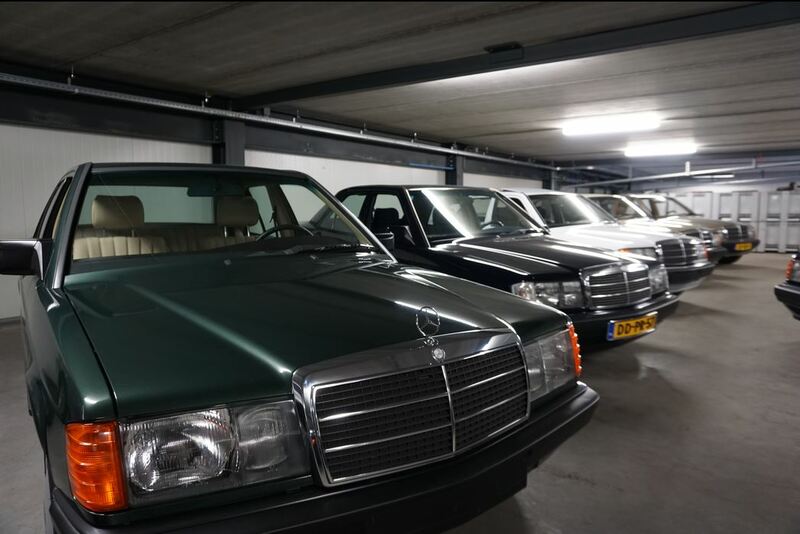 In total, there are about 213,000 made. 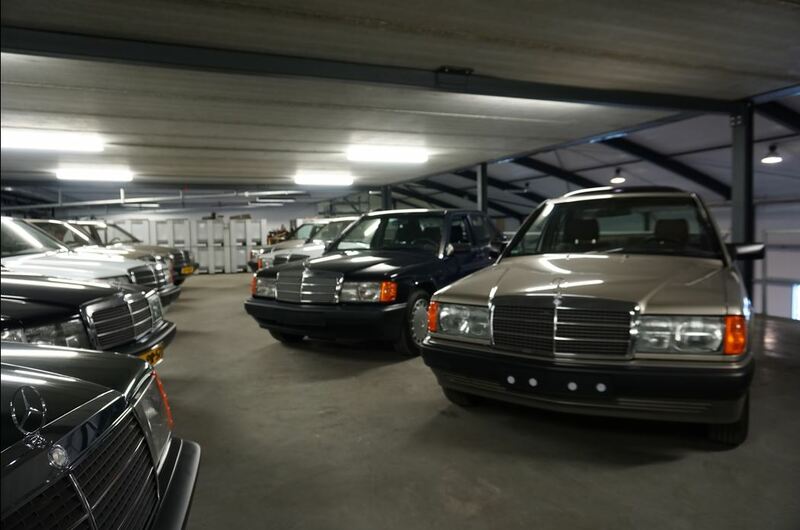 "Click on this button" and discover the Ockhuisen Car Collection from the nineties / present.